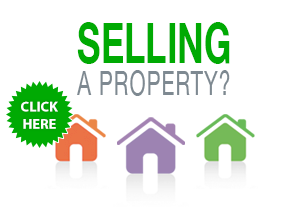 Thinking about putting in an offer on a property? 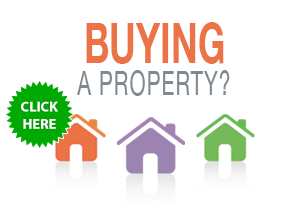 We provide Contract reviews for properties anywhere in NSW. Our experienced Conveyancers will review a Contract for a property that you are considering purchasing, so that you can decide if it is the right place for you. The review can be done either face to face at our Newcastle or Maitland offices, or via email, whatever is easiest for you! We will comprehensively review the Contract and all the disclosure documents and explain them to you in plain english. Should you decide to go through with purchasing the property, this Contract review is included in our conveyancing costs. If you decide not to purchase the property, then our costs for a Contract review are $110 inclusive of GST. Our Contract Reviews are usually done very promptly within 24 hours. If you need a review carried out faster than this, please notify our office. Should you have any questions about our Contract Review Services, please do not hesitate to contact our Newcastle office on 4957 3655 or our Maitland office on 4934 1852. If you are ready to get started please email our office.